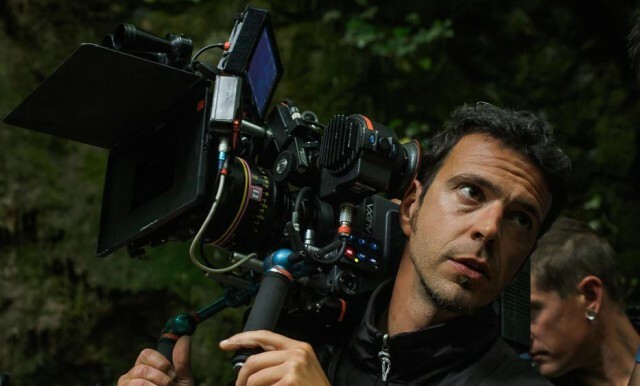 Maurizio Tiella is a director of photography, camera operator, and underwater cinematographer whose work brought him shooting in Kenya, Poland, the United States, Canada, Italy and France. He works in fiction and documentary as a cinematographer. He has recently lit and shot four episodes of the first TV serise for Netflix shot in France "Marseille" with Gérard Depardieu, and the France2 police TV series "Cherif". As a camera operator he collaborated on high-profile projects: underwater operating for the french film “Cloclo”, additional camera on”Katyn” by Andrzej Wajda, and two seasons of the TV serie “No Limit” produced by Luc Besson.